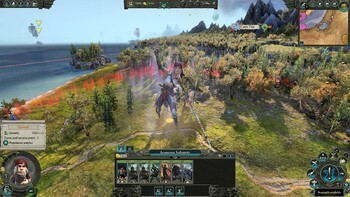 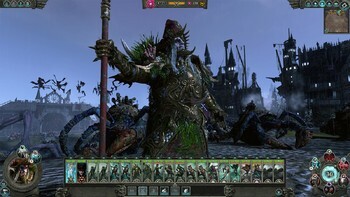 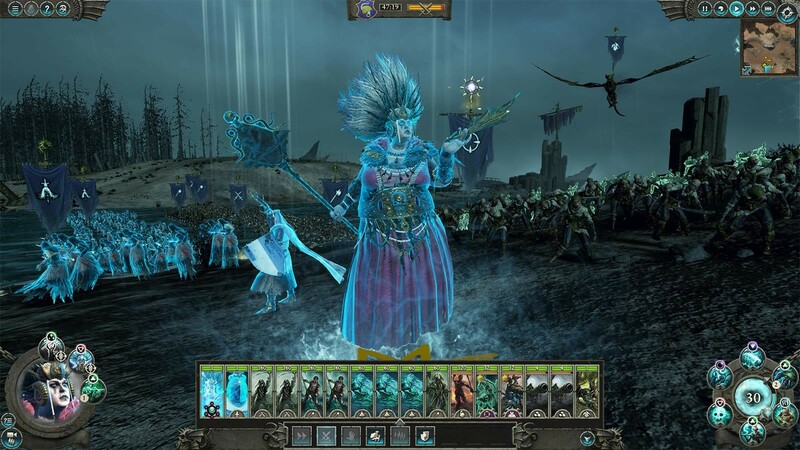 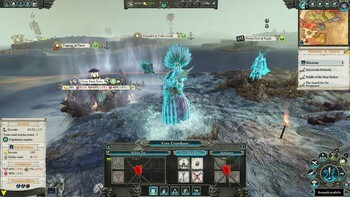 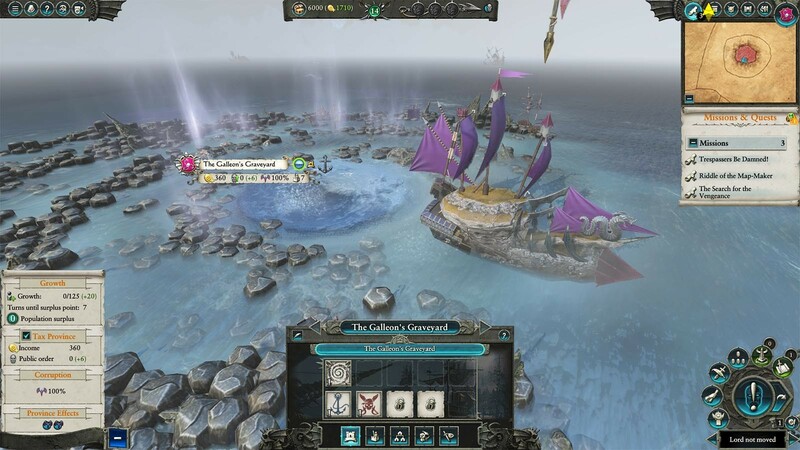 Buy Total War: WARHAMMER II - Curse of the Vampire Coast as a Steam Key. Reward your undead Admirals with new Fleet Office Roles befitting their loyalty • New roster: command towering constructs, ghastly pincered sea-beasts, ghoulish horrors and musket-wielding piratical zombie hordes in battle! 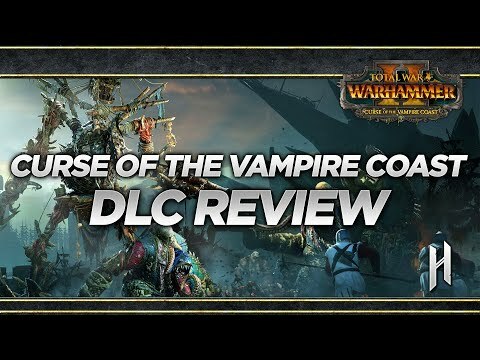 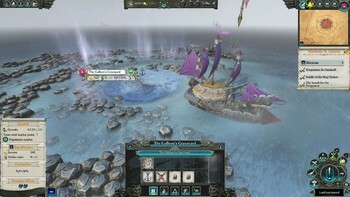 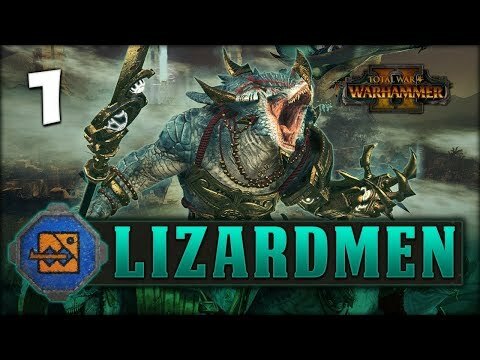 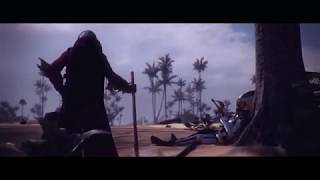 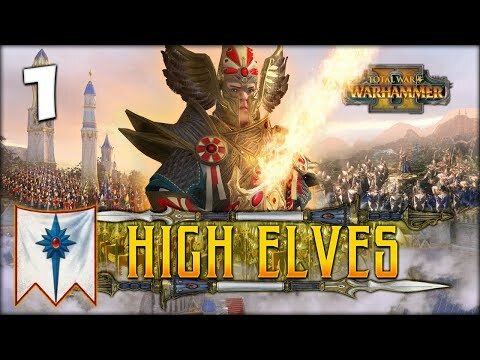 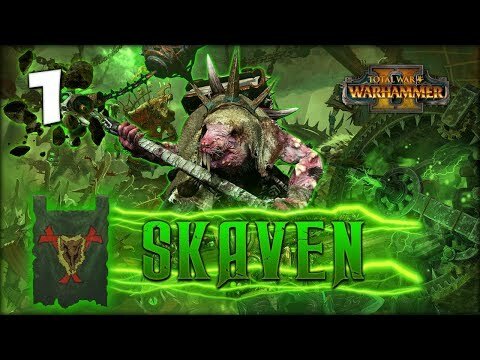 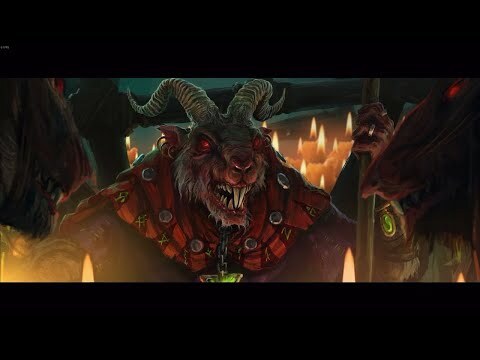 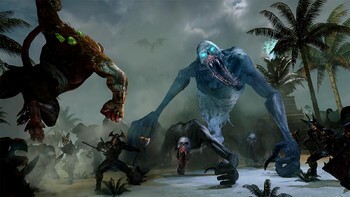 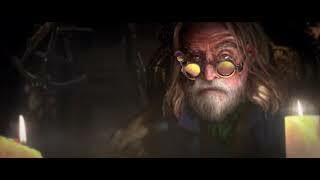 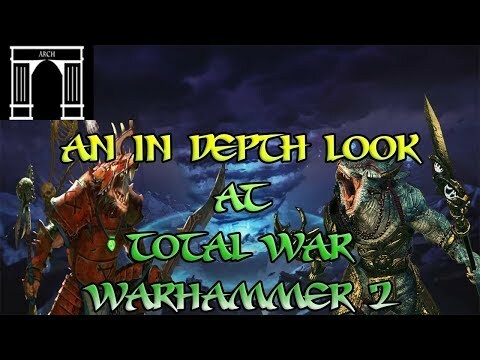 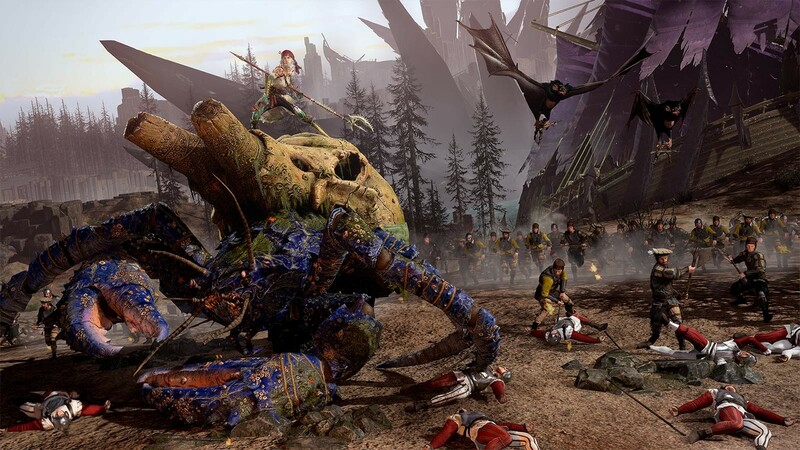 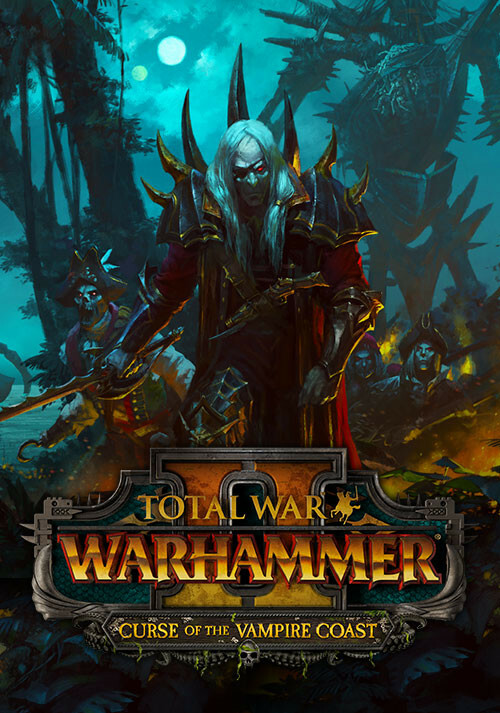 Problems with Total War: WARHAMMER II - Curse of the Vampire Coast ?